When it comes to landscape design, tree removal, and general garden maintenance, you’re faced with plenty of options! Because choosing the right team can be a difficult task, we invite you to learn a little more about Vision Horticulture and why we believe we’re set apart from the rest of the competition. We don’t satify our clients – we amaze them! 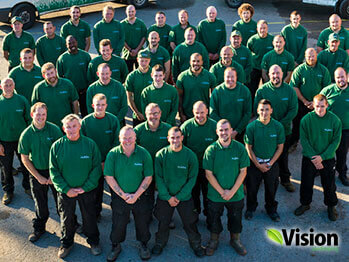 The core strength of Vision Horticulture lies within its team of passionate professionals whose combined decades of experience in landscape design and horticulture knowledge have allowed Vision Horticulture to build a reputation as the go-to garden maintenance and design provider for unique and immersive outdoor environments. We understand exactly how to create picturesque gardens at affordable prices. Through our steadfast commitment to design excellence, unique plant combinations, quality execution, and tree care, we have earned a reputation as the North Shore’s premier soft landscaping and gardening maintenance team. Experience our gardening vision for yourself!